It’s MWC time and that means a whole host of smartphones will actually be revealed to the public before their official launch or unveiling in Barcelona. 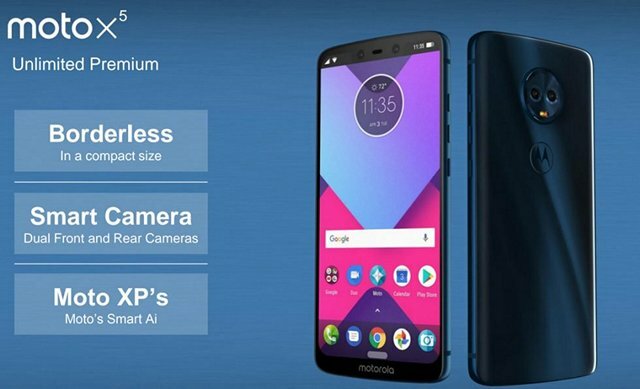 Looks like Motorola is gearing to launch a fully revamped lineup for 2018 and Droid-Life has got hold of renders and specs of the entire lineup, starting with the Moto X5. 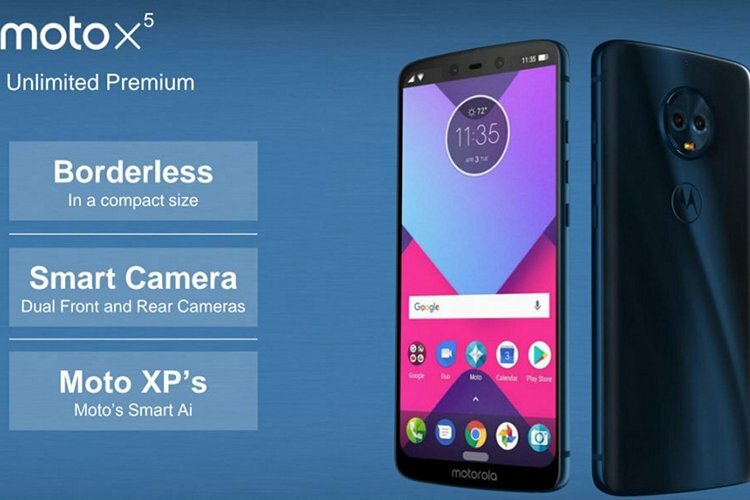 The Moto X5 is clearly the most interesting as it sports an Apple iPhone X-style notch. In addition you can see rounded corners, a different kind of navbar and no visible fingerprint sensors. The device will reportedly feature a 5.9″ FHD+ (18:9) display and have dual ‘smart’ cameras on both the front and back. With AI increasingly becoming a major marketing buzzword, the device will also ship with something called ‘Moto’s Smart Ai’. 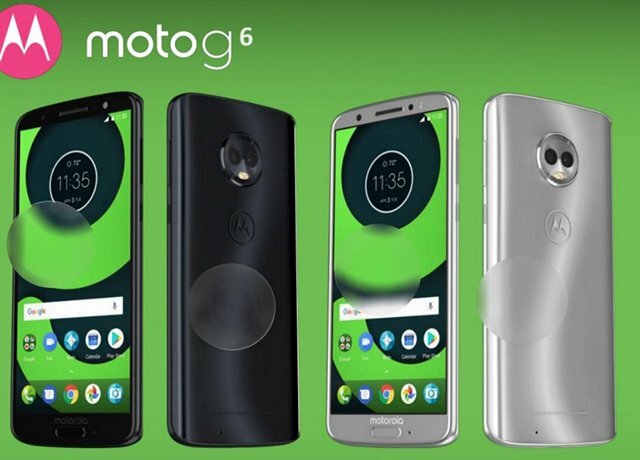 Droid-Life also received renders and specs of the Moto G6, Moto G6 Plus and the Moto G6 Play. Latest leaks about the three devices now give us a better idea about their key hardware specs and possible pricing, although, none of the info could be verified independently by us. 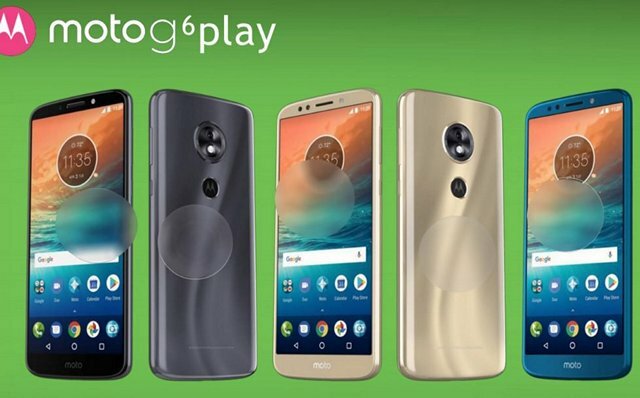 While all three are expected to sport taller displays, the G6 will reportedly feature a 5.7-inch FHD+ (2160 x 1080) panel, while the G6 Play is expected to ship with a 5.7″ HD+ screen (1440 x 720). The G6 Plus, meanwhile, promises to come with a 5.93″ FHD+ display. 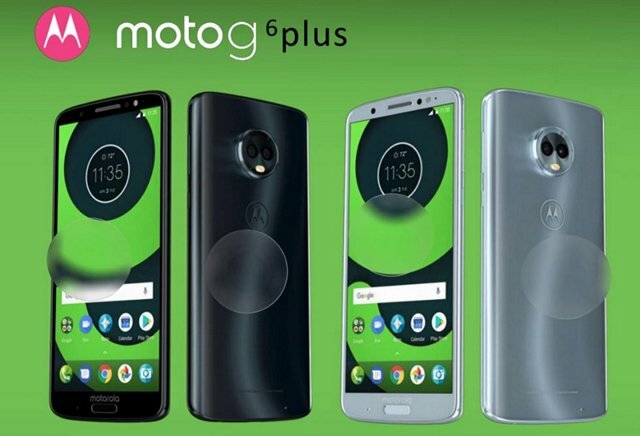 The Moto G6 and Moto G6 Plus will reportedly be priced around $240 and $330 respectively, but again, there’s no specific info about the G6 Play’s price-tag. 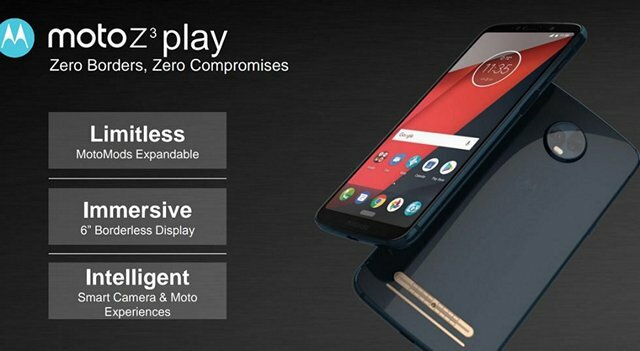 Like its other stablemates this year, the Z3 and Z3 Play will also ship with ‘borderless’ displays, although, of the 6-inch variety, and of course with new Moto Mods. They’ll also apparently come with ‘smart cameras’, just like the X5. 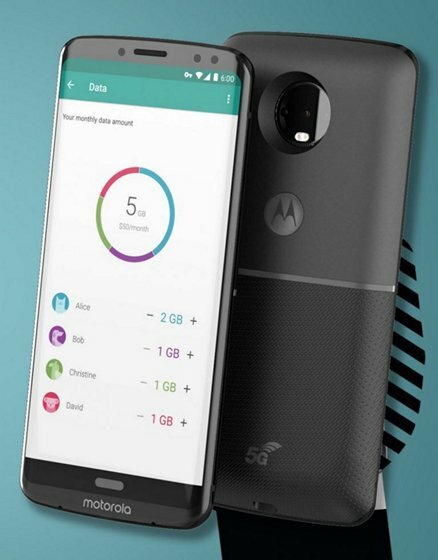 Another leak points to a Moto Mod for 5G services, which are expected to launch this year. Though the device which accompanies this Mod is not part of the line-up leaked by Droid-Life – it sports curved edges, which aren’t visible in the other phones. It’s difficult to say anything for certain right now, since none of these devices are confirmed yet, the details are not final. It shouldn’t be too long before we get more info about at least some of these devices.